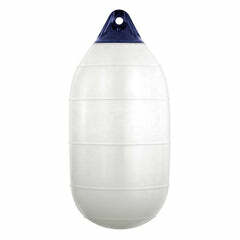 The POLYFORM® inflatable mooring buoys are offered with either a short mooring rod (CCE-type mooring buoy) or a long mooring rod (CCD-type mooring buoy). 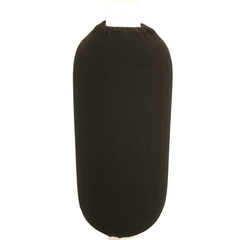 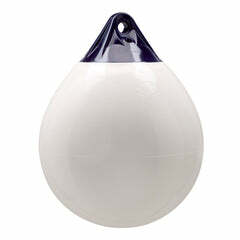 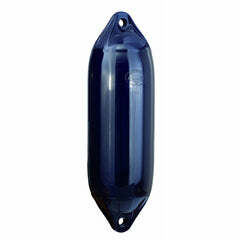 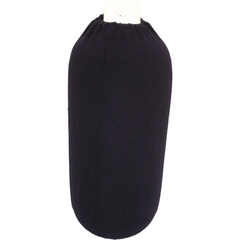 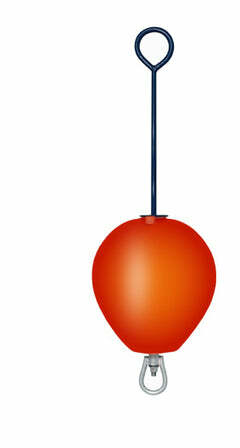 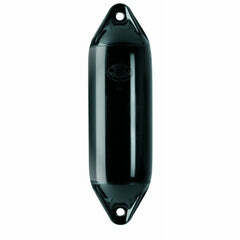 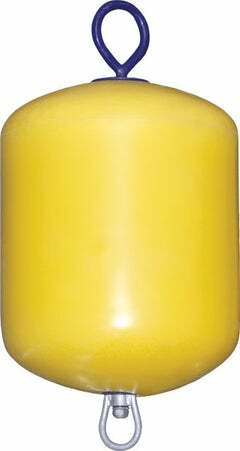 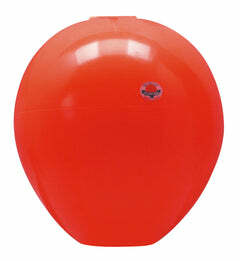 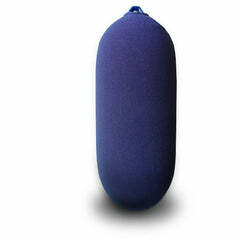 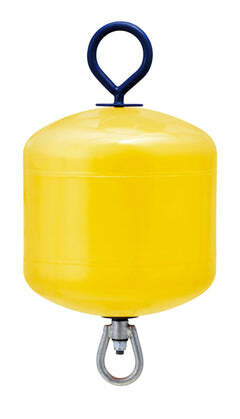 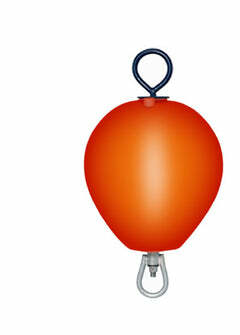 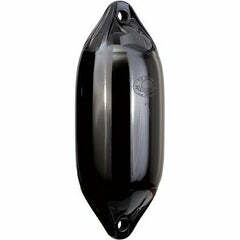 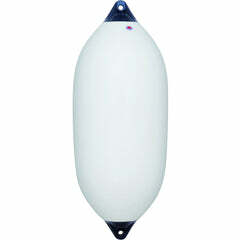 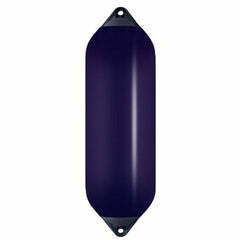 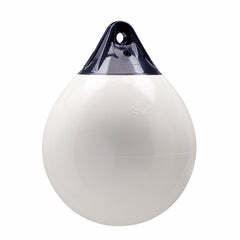 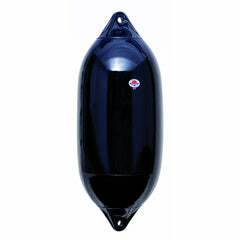 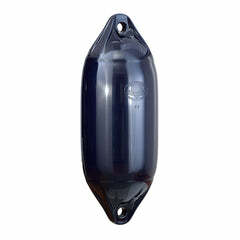 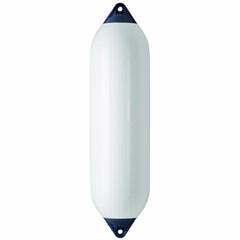 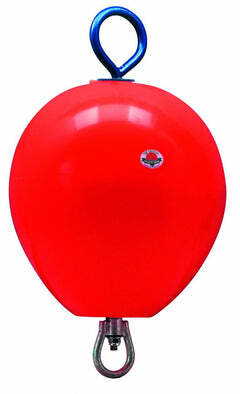 The mooring buoys are fully assembled by the factory and only need correct inflation before use. 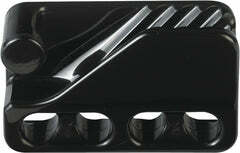 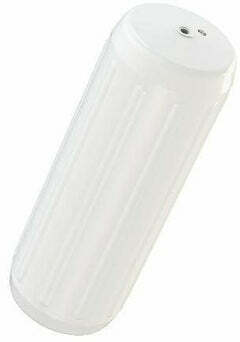 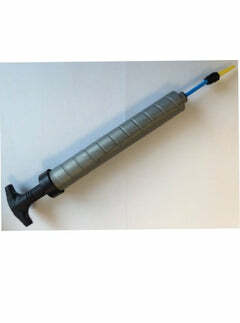 The rods include a swivel at the lower end and all parts are hot dipped galvanized. 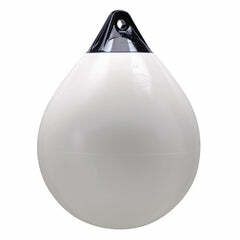 Although these units come fully ready they use the CC-Series buoys as the buoyancy. 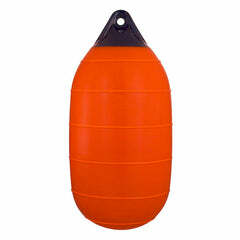 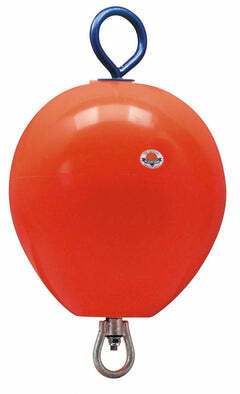 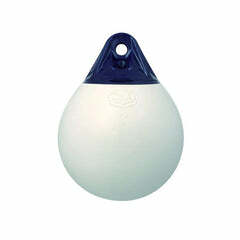 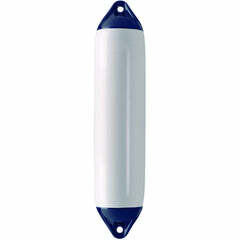 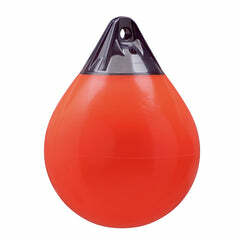 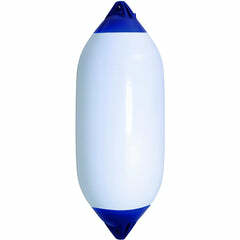 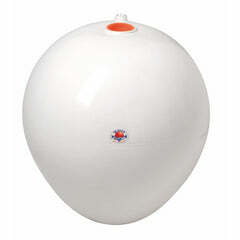 For buoy sizes see the related items for each item.